Each player assumes the role of one of the five realms, discovers new lands, and sends out his workers to establish settlements and resources for buildings and spells. The peoples work together in peace, but they cannot forget their historical rivalries completely. In the end, each nation tries earn the most glory for themselves in the young history of Pandoria. The players expand the land and place figures to claim the resources to be acquired. Each type of landscape earns a different resource once the area has been completed: crystals in the mountains, gold in the hills, wood in the forest, and points in the city. 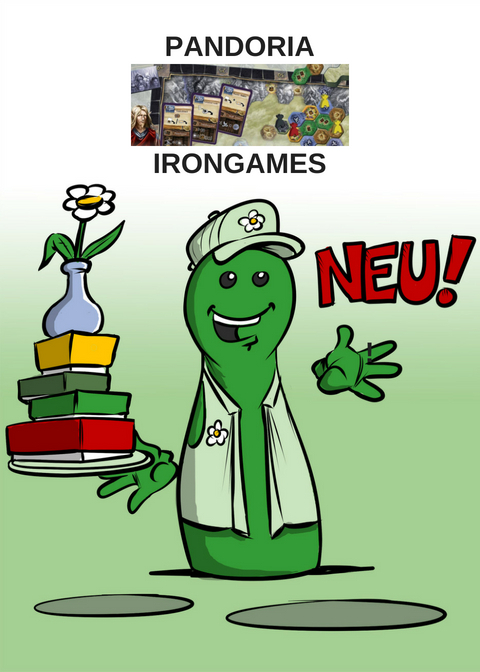 The resources are needed to build new buildings and monuments, unleash powerful spells and buy new cards from the card market. Through the buildings, the players get special benefits for the rest of the game, while spells have a more powerful, one-time effect. Completing cities and surplus resources earns players points. 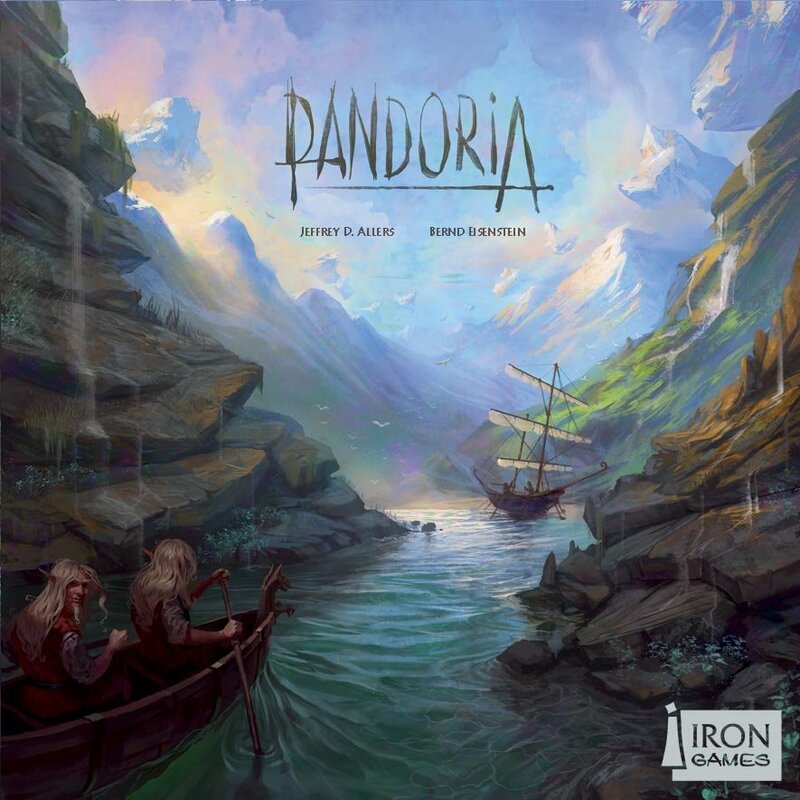 Pandoria includes the rules for a faster-playing beginner game, a partnership variant, and advanced rules for the complete game, with each realm having their own special abilities, which creates greater variety and long-lasting fun. Preorder Pandoria at the Spiel direkt eG.